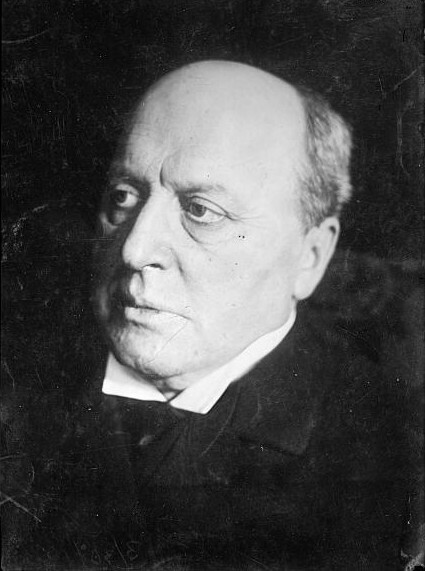 Henry James was the son of a theologian and the brother of philosopherpsychologist William James. He devoted his life to the writing of fiction, creating fascinating variations on a single question: What happens when the exuberant if clumsy innocence of the New World meets the sophistication and corruption of the Old? The exploration of this theme led to the creation of complex and infinitely nuanced novels examining culture, society, and human emotion. A literary craftsman of painstaking skill, his example inspired generations of American novelists after him. James lived much of his life in Europe and became a British subject shortly before his death.